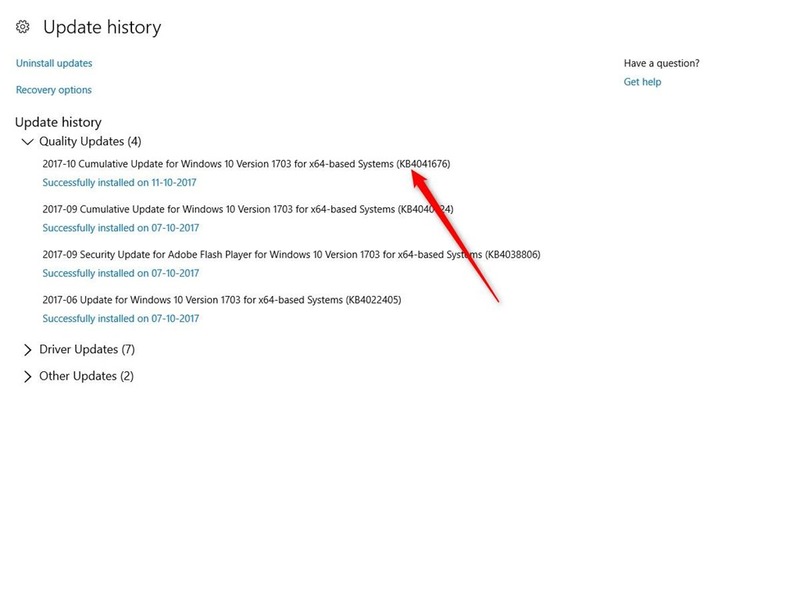 The KB4041676 Windows Update, a security update which was released for Windows 10 yesterday, is apparently in the spotlight for causing PCs to bootloop. The update which was supposed to fix over 62 security vulnerabilities, was considered a high priority one. Users with Windows 10 Creators Update Build 15063.674 experienced the dreaded BSOD (Blue Screen of Death) after their PCs installed the update automatically. One particular user who tests updates on multiple computers, before deploying them via SCCM to thousands of client computers, slammed Microsoft, after all his systems and virtual machines failed. An error message which says INACCESSIBLE BOOT DEVICE is displayed on the screen, after which the system reboots automatically, followed by an automatic repair screen, after which it repeats in to a boot loop. This erroneous update or should we term it disastrous update, is reported to affects PCs which have a USB Type-C port (USCI), and it is recommended to boot to the BIOS and disable UCSI before applying the updates. But there are instances on non USB Type-C devices being affected as well. I installed the update on my gaming PC which does have a USB Type-C port, and it is working fine so fat. So it is evident that not all PCs were affected by this issue. According to Wccftech, Microsoft has acknowledged the issue and says that the problem only affected enterprise computers which had the KB4041676 and KB4041691 delivered via WSUS. A reddit user has posted a fix for affected computers, which you can try if your computer is affected. KB4041676 Update for Windows 10 reportedly causing PCs to boot loop.